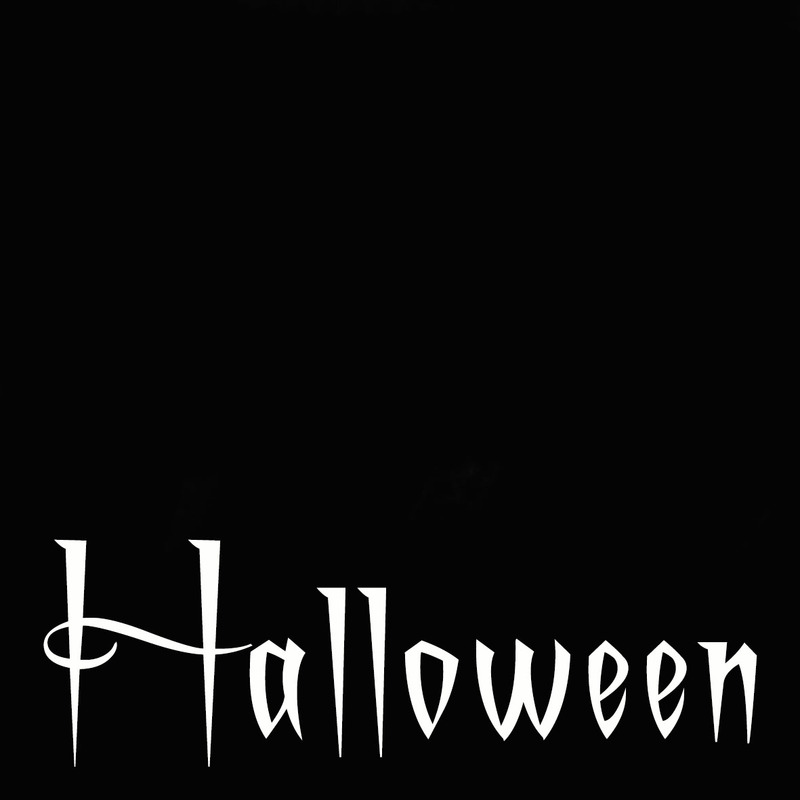 Since last year I’m totally into HALLOWEEN and so it was just too clear to throw again a party this year. 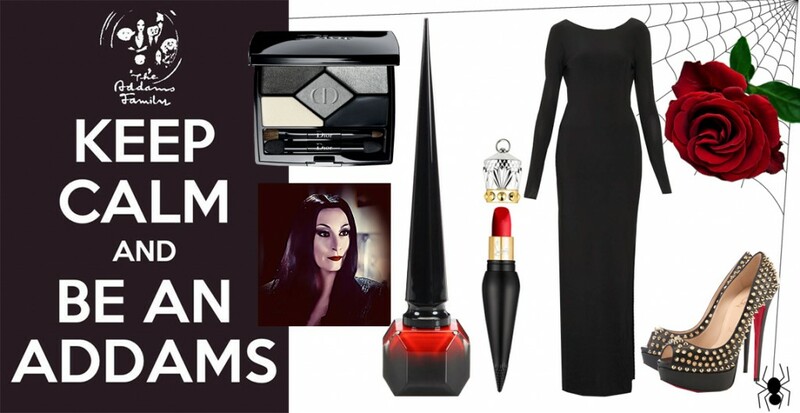 It didn’t took much effort about what my costume is going to be like this year – within a minute it was clear – I’ll be Morticia Addams. 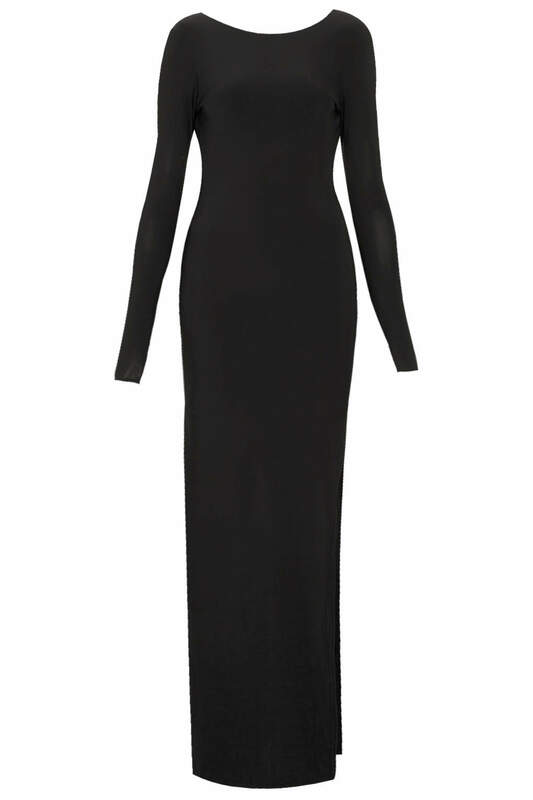 The Dress is from boohoo plus and flatters my curves. It’s about 25 EUR. 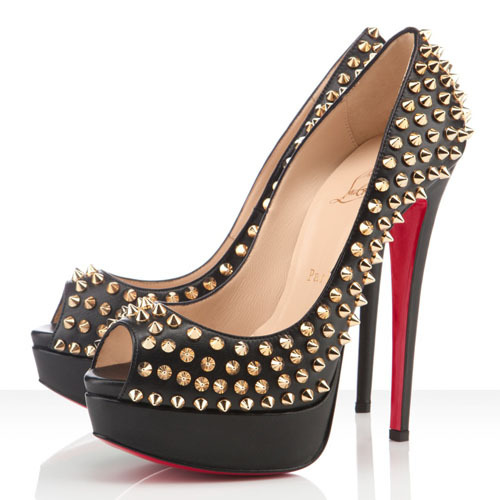 The perfect & sophisticated, spiked Peeptoes from Louboutin are oldie but goldie. Find similar here Asos. For the Morticia-Make up I’m going to use he cool eye-palette from Dior. 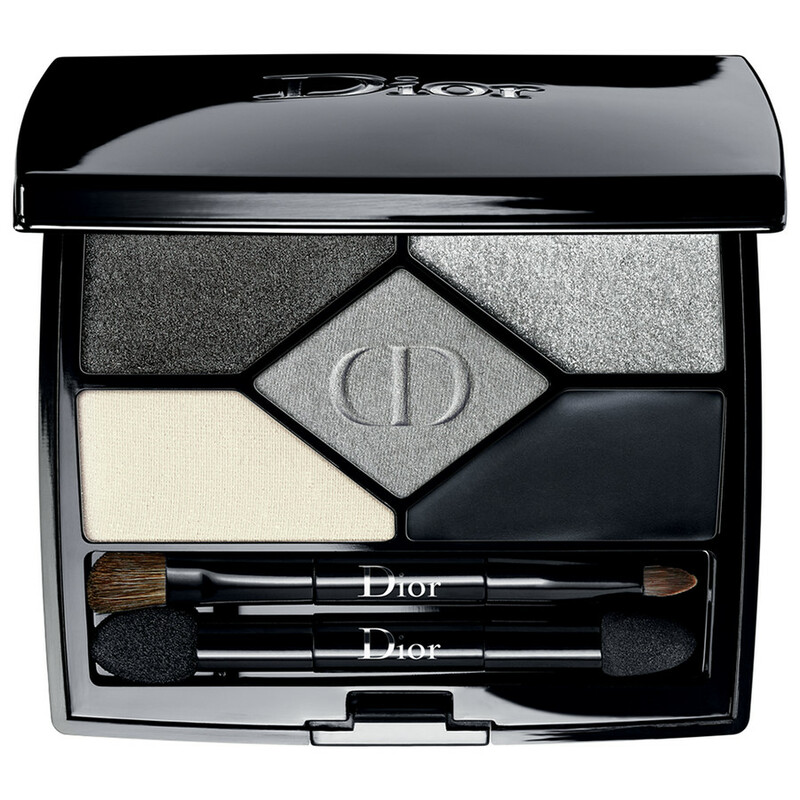 It does not only contain eyeshadow it brings also a high pigmented eyeliner with it! ca. 58 EUR. 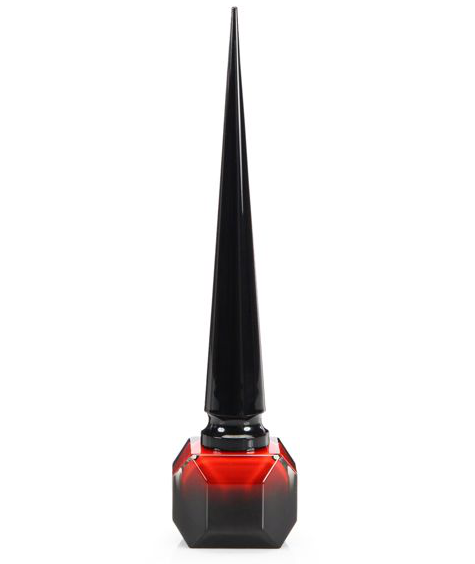 Ok, actually I just needed a really good reason to order a Christan Louboutin Lipstick Matte. You can use of course every other red matte lipstick. 80 EUR. 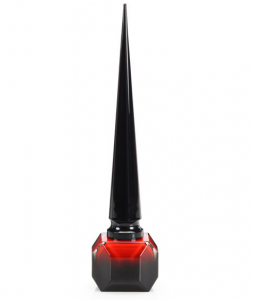 Matchy, matchy to my Lipstick, Christian Louboutin Lacquer. 45 EUR.